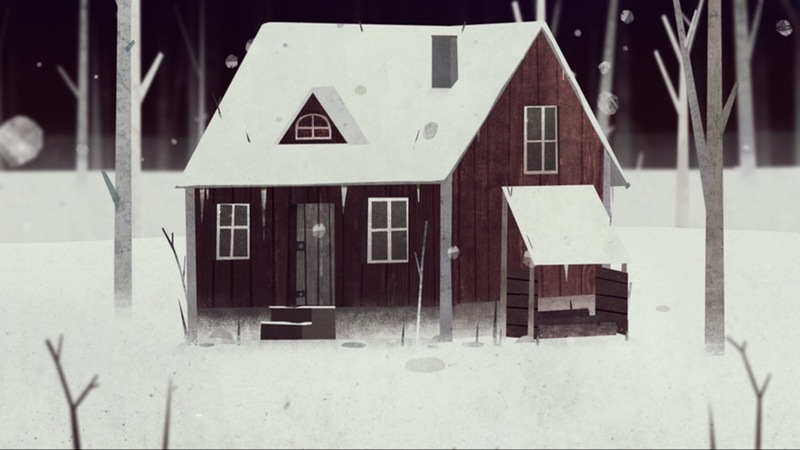 Simogo are well-known for pushing boundaries and making games unlike any other. I was a bit late to the party with some of them like Year Walk and Device 6, but have since played and reviewed both. I also got more than my money’s worth with SPL-T, their minimalistic high score chaser that’s surprisingly deep, with a hook to keep you coming back for one more game. With the exception of a couple of them, Simogo games don’t go on sale — that is, until now. Their entire iOS library of games are all on sale for a steal at $0.99 right now, after being updated to 64-bit ahead of iOS 11. Apparently it’s to celebrate the company’s seven-year anniversary and will never happen again, according to Simogo. So if you haven’t played Device 6 or Year Walk, do not miss out on this sale. You can find all the links below, along with any reviews I’ve written. The Sailor’s Dream – I played but didn’t review this. It’s more art and toy than game. I felt a bit of buyer’s remorse at full price, but if you’re curious $0.99 is a good deal to experience it. Beat Sneak Bandit – I haven’t played this yet but just picked it up now. Bumpy Road – I haven’t played this yet either! Kosmo Spin – I have this but haven’t spent much time with it. That’s one crazy sale! Make sure to take advantage of it! You definitely have to play Device 6 and Year Walk!